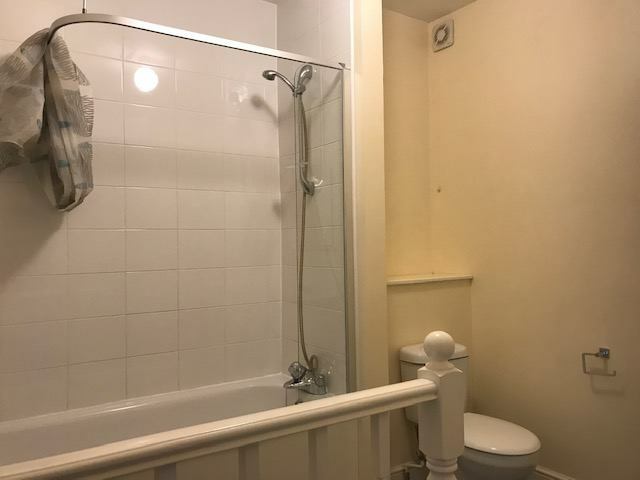 UNBEATABLE VALUE, NEWLY DECORATED TWO DOUBLE BEDROOM APARTMENT, set on the first floor of a period conversion close to shops and tube. 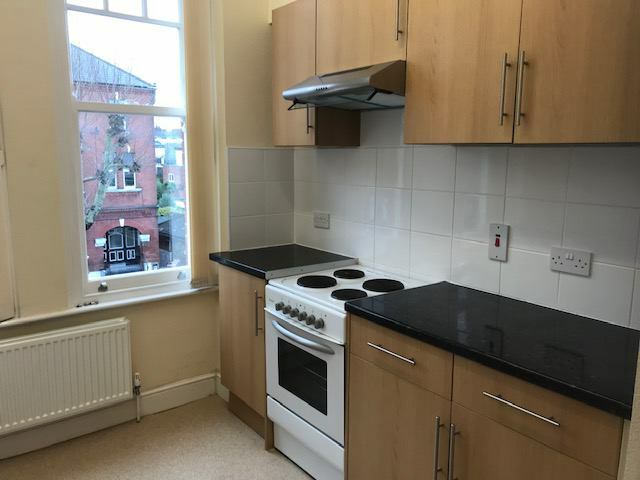 The apartment is offered on a furnished or unfurnished basis and boasts high ceilings, a large living room, new fully fitted kitchen, two double bedrooms with fitted wardrobes, newly fitted bathroom suite, gas central heating and double glazing. 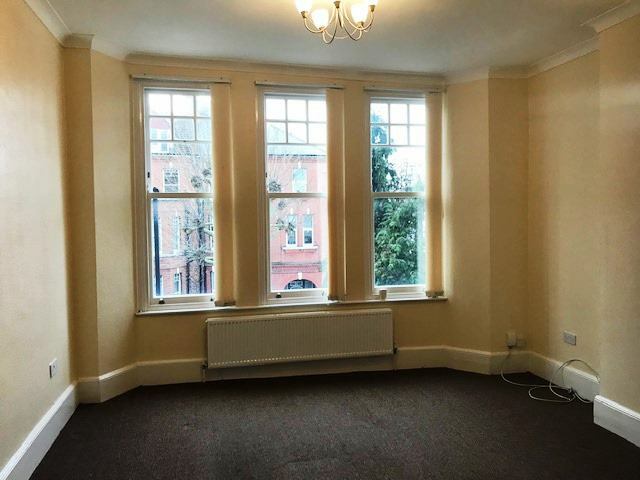 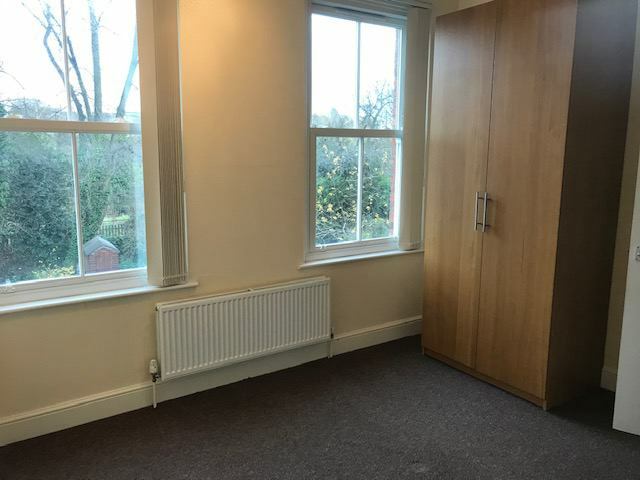 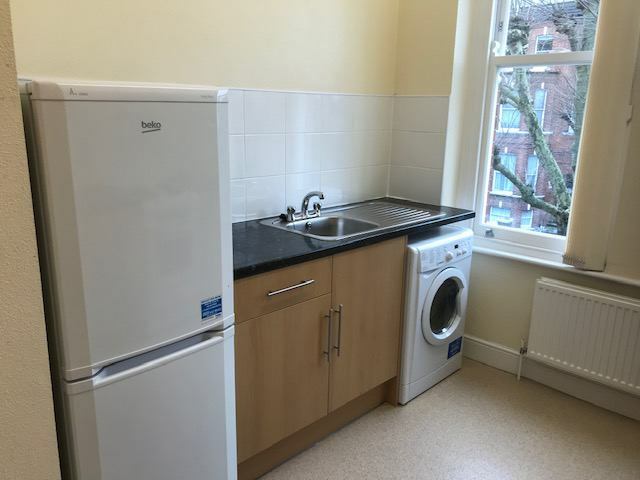 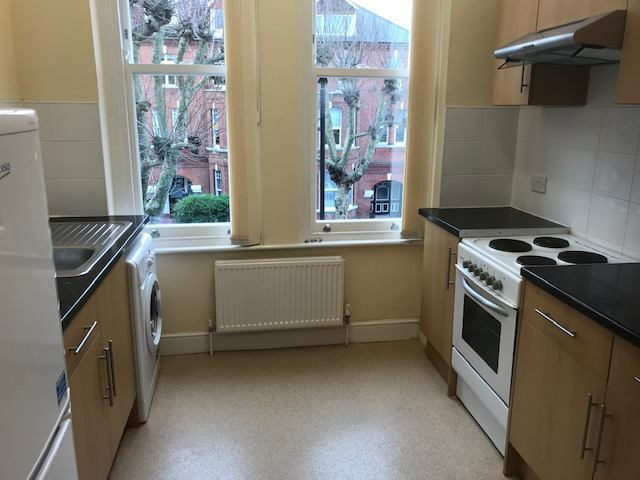 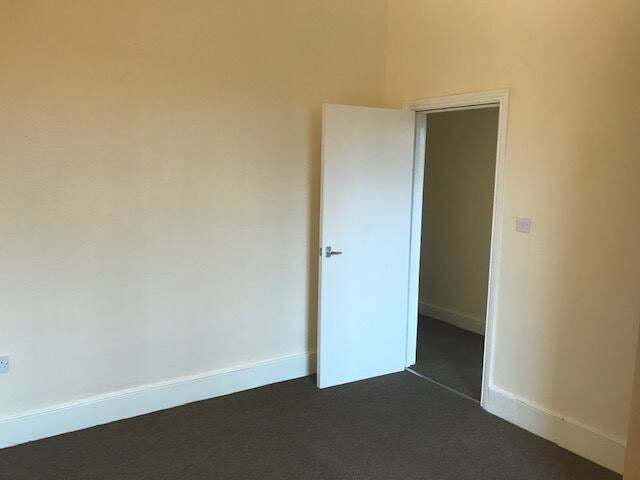 (£1386.67PCM). 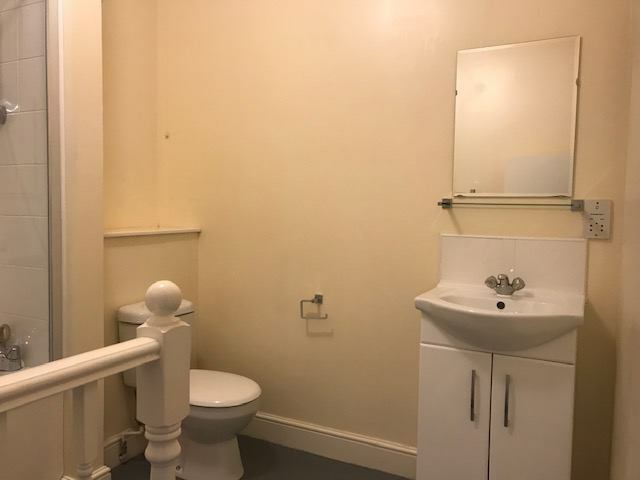 PROFESSIONALS ONLY PLEASE.